IPhone 6 Plus is just a bit better than the Samsung Galaxy A7, getting an 8.44 score against 8.1. The iPhone 6 Plus is a heavier and somewhat thicker phone than the Samsung Galaxy A7. The iPhone 6 Plus comes with iOS 8.x operating system, while Samsung Galaxy A7 comes with Android 4.4.4 operating system. The Galaxy A7 features a little faster processor than iPhone 6 Plus, and although they both have a 64 bits processor, the Galaxy A7 also has a much better GPU working at 500 MHz, 1 GB more RAM memory and a higher number of cores. The iPhone 6 Plus has just a bit better display than Galaxy A7. Both of them have a screen of the same size, the same display density and the same exact resolution of 1920 x 1080. IPhone 6 Plus captures much better videos and photos than Galaxy A7, although it has a lower 1920x1080 video definition and a camera with lot less mega-pixels. 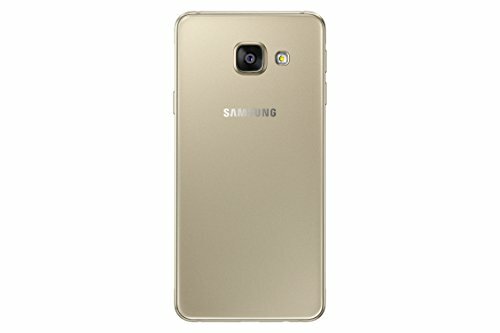 Galaxy A7 has a much better memory to store more games and applications than iPhone 6 Plus, and although they both have the same 16 GB internal storage capacity, the Galaxy A7 also has an external memory slot that supports up to 64 GB. IPhone 6 Plus features superior battery duration than Galaxy A7, because it has a 12% larger battery capacity. 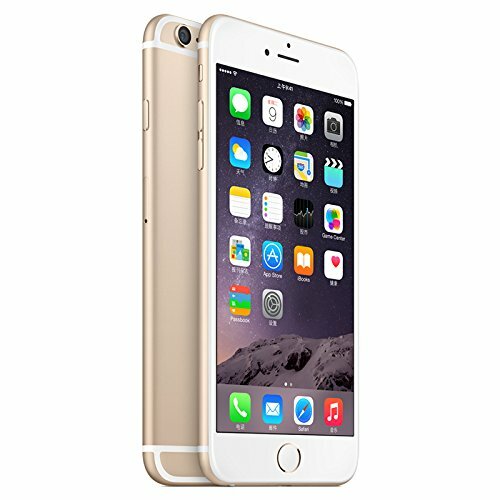 Even being the best phone of the ones we are comparing here, the Apple iPhone 6 Plus is also cheaper than the other phone, which makes it a simple decision.